480-456-8888 | Need A Tree Removed? Our ISA Certified Arborist Can Help. A Thorough Assessment Of A Tree Should Be Made When Considering The Removal Of A Tree From Any Commercial Property. 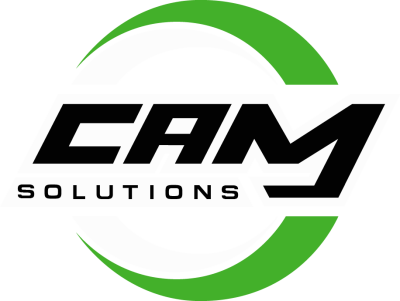 Cam Solutions Is A Highly Qualified Landscape Company Available To Help Make That Decision. We Are Prompt, Reliable, And Professional In All Aspects Of Tree Removal Services. Tree Removal Services Can Be Hazardous Undertakings Which Should Be Handled By Properly Trained Professionals Who Are Equipped With The Proper Equipment And Expertise To Handle The Job. Our Employees Are Professional And Properly Trained To Provide Safe And Accurate Tree Removal Services, Using Only The Best Equipment Combined With Skilled Technicians Using The Most Professional Techniques Available. Cam Solutions Should Be Considered For All Your Tree Removal Services Needs And Will Be At Your Service With One Call.